The Leslie Karamea Track is one of the best multi terrain tracks in the Kahurangi National Park Every day brings a new adventure. From the dramatic Alpine Tablelands to the fast flowing Leslie, Karamea and Wangapeka River Valleys. This area abounds with wildlife and every day will bring a new delight. From Flora Carpark to Rolling River is about 86 kilometers. You will need to have reasonably fitness and have no problem traversing slippery tree roots, mud bogs and river crossings. The track can be done in six days. But to really enjoy this area I would allow at least 9 days. 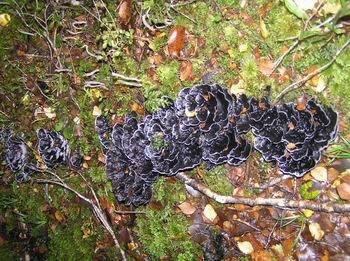 This track can be tramped all year around and probably at it's best in winter. When you are not competing with trout fisherman and sandflies. Some of the older maps show the following huts that have either burnt down or removed. Leslie Clearing Hut. Unfortunately this lovely old hut burnt down a few years ago. 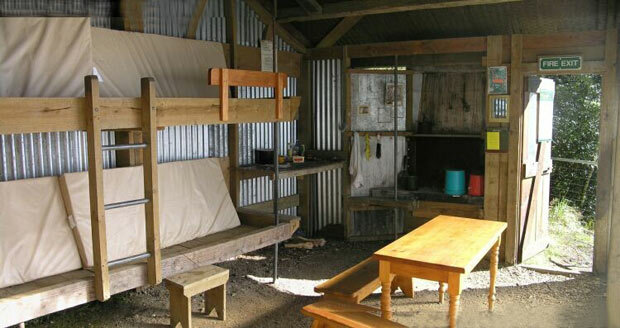 Karamea Bend Hut. A beautiful new hut has been built on the site of the old hut. Old Trevor Carter Hut The hut marked as Trevor Carter Hut on the true left of the Karamea River has been removed. Luna Hut This hut has been removed and the New Trevor Carter has been built on the same site. (on the true right of Karamea river). 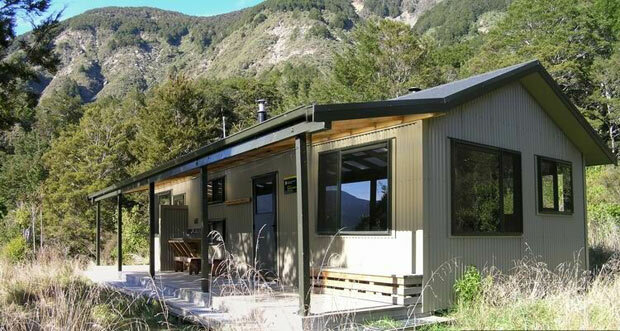 DOC have made a great job of building this new hut and is well sited to give the best views up and down the Karamea Valley. The old Luna Hut has been restored by Harry Hancock and his many helpers. It now lives on at Harry's son's farm in Tadmor. Almost all the major river crossing are bridged. 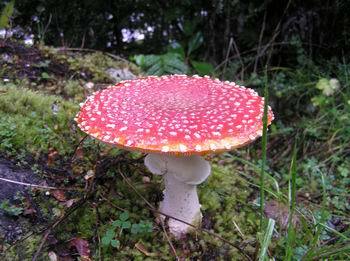 But be warned that when it rains. It does so with vengeance and it's probably best to sit it out in one of the huts. 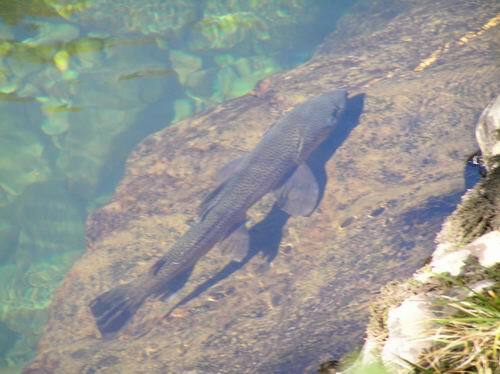 Some of the side streams can be very dangerous in particular Kendall Creek. If this is in flood there's no alternative but wait until the flooding recedes. A point to remember if you leave from Thor Hut on route to Trevor Carter Hut (New). It's at least 2 hours travel to Kendall Creek. So if you have trouble crossing Mars Creek. 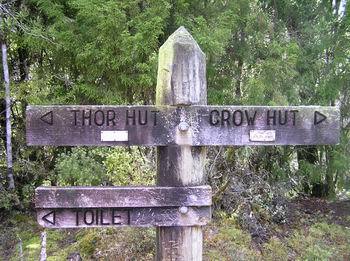 It's probably best to turn around and stay another night at Thor Hut. (Save yourself a 4 hour wet trip) I've heard of many horror stories about people spending a very cold wet night camped next to the Kendall Creek. Remember the rivers go down as fast as they rise. So most times it's only a matter of sitting it out for a extra day. 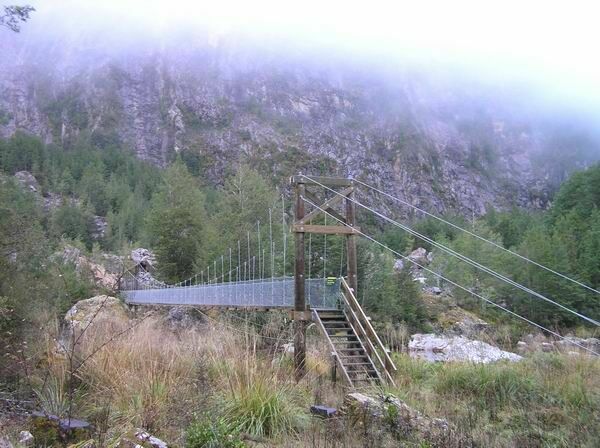 DOC have built a new bridge over the Upper Karamea River 10 minutes upstream of the Trevor Carter Hut(New). 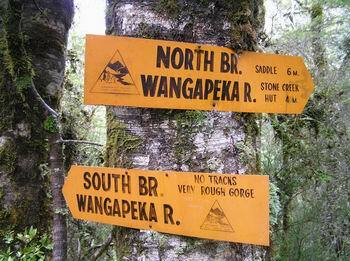 This is very handy if the Karamea is in flood and you need to access the Wangapeka Track via the Taipo Bridge. The DOC times for the Karamea Leslie Track are on the fast side and more suited for a very fit light weight tramper. For the average tramper add at least 1 hour to every 3 DOC hours. A good way to work out your ratio. 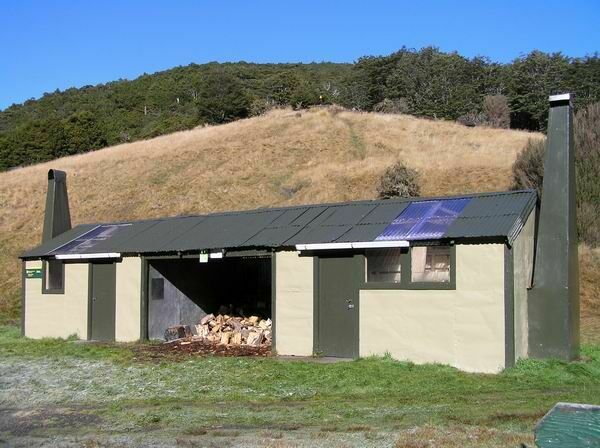 Is to time yourself from Salisbury Hut to Karamea Bend Hut and compare this with the DOC time. The times below are based on DOC times (fastest) to the mere mortal times (slowest). Allowing for photo and rest stops.